Reports of vibrations lasting 6 hours in a Georgia Neighborhood described as a steady staccato beat, unerring and continuous…. strong enough to literally shake a house. Mysterious Vibrations Shake Homes In Georgia! GWINNETT COUNTY, Ga. — It is a steady staccato beat, unerring and continuous. Just low enough in frequency to be annoying, yet strong enough to literally shake a house. At first she thought there was a problem with the pump or pipes in her backyard pond. But a quick check there showed nothing but sleeping koi. That’s when she went to the computer and noticed that Facebook started blowing up with other neighbors reporting the same mysterious phenomenon. February 28, 2014, 3:22 p.m.
KIEV, Ukraine – Authorities closed airspace over Ukraine’s Crimean peninsula and at least five Russian transport planes landed at a military air strip near the regional capital late Friday, as the country’s acting president accused Moscow of trying to seize territory. A duty officer at the Simferopol airport said that all commercial takeoffs and landings had been canceled from the Crimean regional capital’s airport for at least 24 hours. In Kiev, Oxana Ozhigova, a spokeswoman for the Ukrainian capital’s Borispol airport, confirmed that flights to and from Simferopol had been suspended. Ukrainian news media reported disruptions “by unknown persons” of telephone and Internet communications, and said that the Krym regional television station had been surrounded by gunmen. The ominous military and security moves appeared intended to demonstrate the Kremlin’s determination to secure its leased port at Sevastopol, from which Russian naval might is projected to the world. Crimea hosts the Russian Black Sea fleet and has the largest population of Russian speakers in Ukraine. Turchynov’s representative in Crimea, Sergei Kunitsin, later said in televised remarks that 13 Russian jumbo jets landed at Gvardeyskoye, near Simferopol, carrying an estimated 2,000 Russian paratroopers. Ukraine claims 2,000 troops are already on the ground in the region, after armed forces seize two airports. Russia is accused of staging an “armed invasion” in the east of the country of Ukraine. Alex Rossi reports from Crimea. US President Barack Obama has warned Moscow that any military intervention in Ukraine would be “deeply destabilising”, as Kiev claims Russian troops have invaded. He said: “The United States will stand with the international community in affirming that there will be costs for any military intervention in Ukraine. US officials say Mr Obama may cancel plans to attend the G8 summit in June if it is proved that Russia has sent troops into the Crimea. Russian President Vladimir Putin is scheduled to host the economic meeting in Sochi, the site of the recent Winter Olympics. The administration official said the US was in discussions about the summit with European partners, adding that it was difficult to see how leaders would attend if Russia had forces in Crimea. The US has also warned that discussions on deepening trade ties with Moscow may be halted in response to any Russian aggression. Mr Obama’s warnings come after Ukraine’s Acting President appealed to Russia to stop “naked aggression” in the Crimean peninsula amid claims from Kiev 2,000 Russian troops have invaded. On Thursday, two juveniles in St. Louis County, Mo., were arrested after uploading a video to Facebook which showed a pit bull puppy being treated cruelly and today, there comes word of the young dog’s condition. Honor would like to say good morning and thank you to everyone that gave her a voice. She is doing great and still getting lots of love and attention. Honor would also like to thank Jamie Buehrle for giving her such an amazing new name and being so vigilant in her efforts to ensure her safety. An Egyptian court has sentenced 26 people to death for founding a “terror group” with the aim of attacking ships using the Suez Canal. Judges said the men were also accused of manufacturing missiles and explosives, local media report. 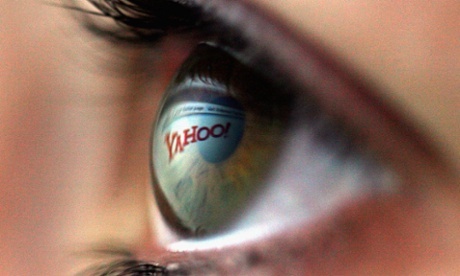 The defendants were tried in absentia, Reuters news agency says. The sentencing comes a day after the new Prime Minister designate, Ibrahim Mahlab, vowed he would “crush terrorism in all the corners of the country”. Mr Mahlab has been put in charge of forming a new government following Monday’s surprise resignation of interim Prime Minister Hazem Beblawi and his cabinet. Mr Beblawi was appointed in July 2013 after the military overthrew President Mohammed Morsi in the wake of mass protests. Since then, more than 1,000 people have been killed and thousands of others detained in a crackdown by the security forces on the Muslim Brotherhood, the Islamist movement to which Mr Morsi belongs. 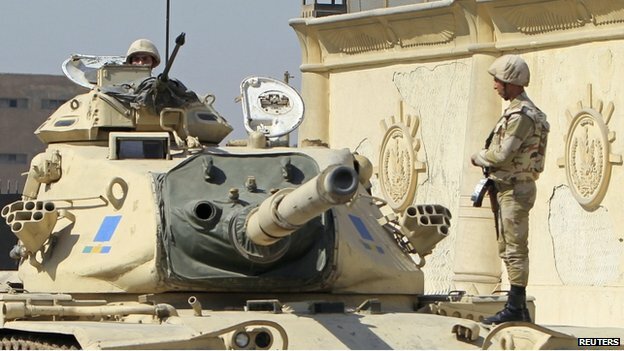 Militants based in the Sinai peninsula have meanwhile stepped up attacks on government, police and the armed forces, killing hundreds. In Wednesday’s verdict, the court said the accused had harmed “national unity”, inciting violence against the army, police, and Christians. The case will now be referred to the mufti, Egypt’s top Islamic official, who has to validate the sentence. 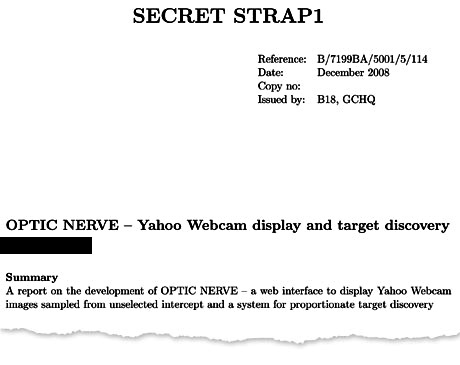 The final verdict is expected on 19 March. In Canada, Aquafuchsia Foods is recalling alfalfa sprouts because they may be contaminated with Salmonella bacteria. The sprouts were sold in Quebec. No illnesses associated with the consumption of this product have been reported to date. 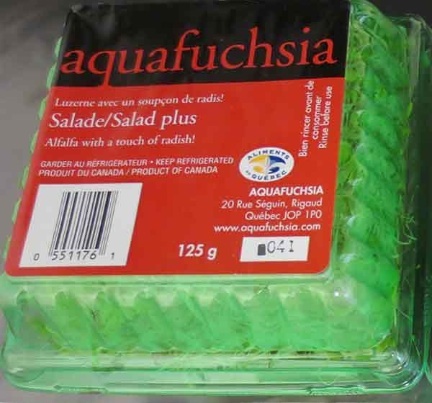 Ottawa, February 25, 2014 – Aquafuchsia Foods Inc. is recalling Aquafuchsia brand alfalfa sprout product from the marketplace due to possibleSalmonella contamination. Consumers should not consume the recalled product described below. The students are protesting against inflation, shortages and corruption. Mostly, though, they are taking to the streets in opposition to the violence meted out by the country’s paramilitary shock troops. “We are going to protest until the government disarms the colectivos,” says Camacho. 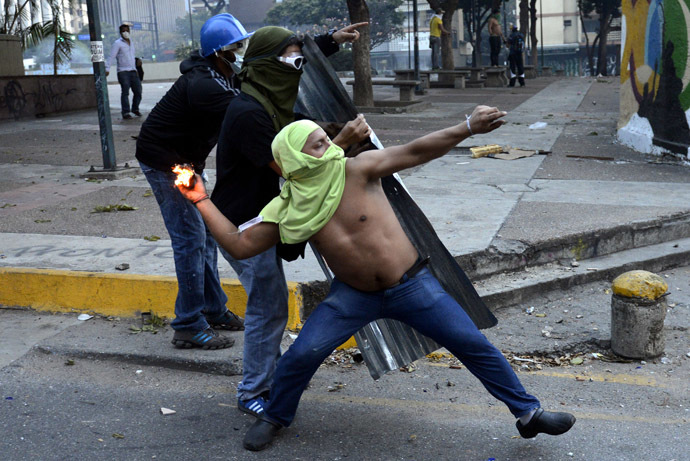 “Colectivos” is the name given to the brutal militias that even late President Hugo Chávez supported. Now, the government of his successor, Nicolás Maduro, is sending the thugs after opposition activists, with masked men on motorcycles speeding through the streets, firing on demonstrators and, sometimes, following students all the way back to their universities. At least 13 people have died in the unrest, with 150 having been injured. Student protesters have clashed with police in Caracas, prompting officers to use tear gas to break up the crowds. It comes after almost two weeks of massive street demonstrations that the government has condemned as an attempted coup d’état. Students marched through the Venezuelan capital on Thursday, demanding the release of their peers who were detained during the last two weeks of protests. The demonstration descended into violence when a group of masked protesters attempted to block a road in central Caracas. The police used tear gas to break up the crowd, while demonstrators pelted officers with stones. “[President] Maduro, tell us when and where you are going to release the prisoners. Tell us when there will be justice for our dead,” the head of the student protest movement, Juan Requesens, addressed protesters on Thursday. Over 50 people have died in the mass protests that have gripped Venezuela over the last couple of weeks, according to government figures. President Nicolas Maduro decried the unrest as an attempt at a coup d’état orchestrated by fascist elements in the Venezuelan opposition. Roos Foods of Kenton, DE is expanding its recall of cheeses that may be contaminated with the pathogen Listeria monocytogenes. The recall now includes all lots of Amigo and Mexicana brands of Requesón part-skim ricotta in 15 oz. and 16 oz. plastic containers and all lots of Amigo, Mexicana and Santa Rosa De Lima brands of Queso de Huerta (fresh curd cheese). In addition to the cheeses listed above, all lots of the following cheese are being recalled: Cuajada En Terron, Cuajada/Cuajadita Cacera, Cuajada Fresca, Queso Fresca Round and Queso Dura Viejo Hard Cheeses sold under the brand names Amigo, Mexicana, Santa Rosa De Lima, and Queso Fresco sold under the Anita brand name. The recalled cheeses were packaged in flexible plastic bags and rigid plastic clam shell packages in 12 oz. and 16 oz. sizes.